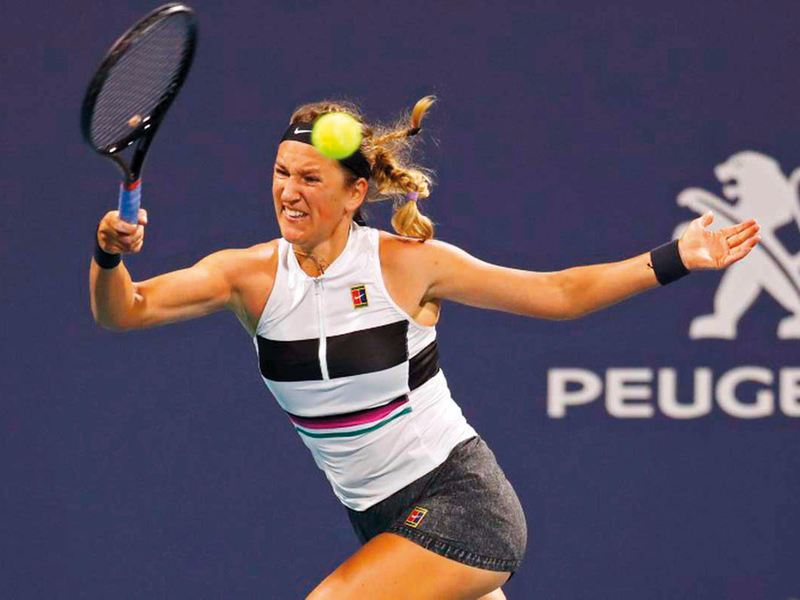 Monterrey: Victoria Azarenka used her superior serving and punishing groundstrokes to upset top seed Angelique Kerber 6-4, 4-6, 6-1 and advance to Sunday’s final of the Monterrey Open against Garbine Muguruza. In a battle of former world No. 1s the momentum shifted in the Belarusian’s favour early in the third set when Kerber committed two double faults in a careless service game to hand Azarenka a 2-0 lead. Earlier, second seed Muguruza eased past Slovak Magdalena Rybarikova 6-2, 6-3 to book her ticket to the final.